Note- shipping fee cannot be calculated on this site, so item is marked "Free Shipping", so you'll be able to get through the Checkout process. We will provide you a shipping quote, directly from the manufacturer to your location for your approval. This item must ship common freight carrier, due to it's size and weight. 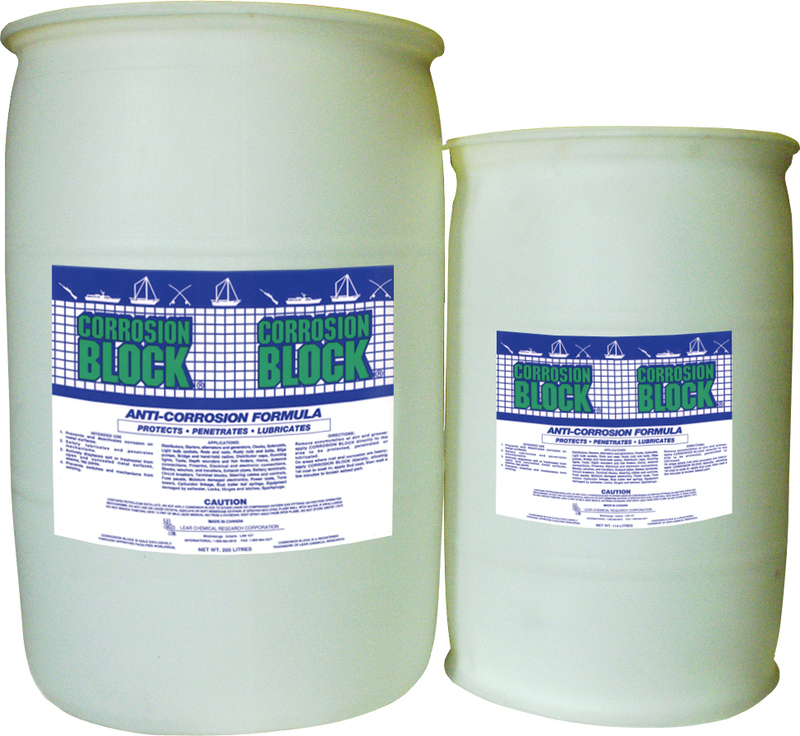 This is the same, liquid Corrosion Block as in the aerosol cans, but in a bulk container. You may use a commercial type sprayer to apply this product.